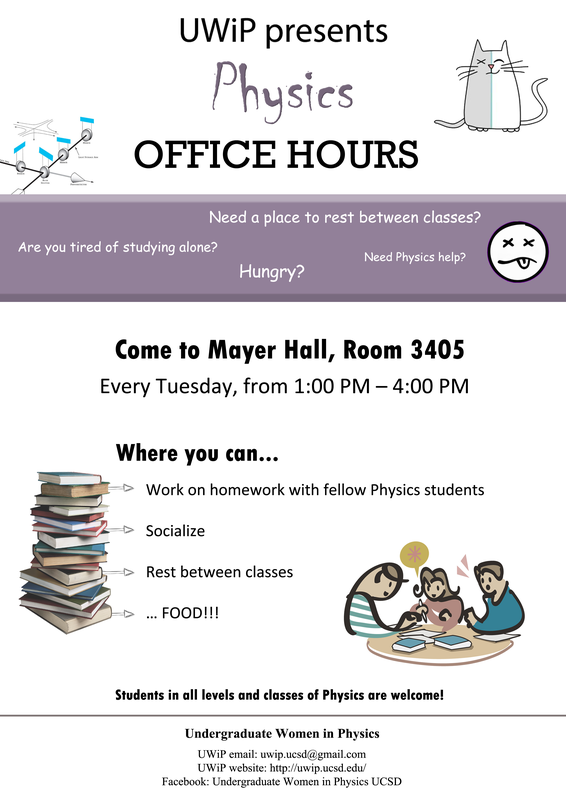 Hello everyone, UWiP is holding office hours every Tuesday! We encourage all of you to check out :] Feel free to invite your friends!! !